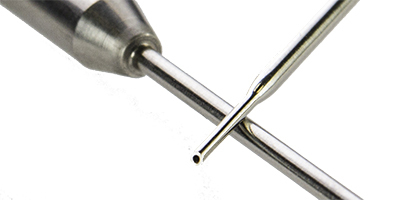 Passivated Diagnostic Probe - Tube Methods, Inc.
A medical industry client approached Tube Methods to tube draw a passivated diagnostic probe. We began by prototyping the probe through an exhaustive research and development process. We selected alloys that would yield the most consistent test results without having to add a coating. 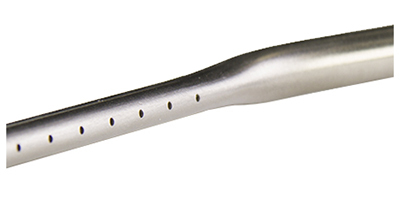 Our specialized research allowed us to convert the probe from plated stainless steel to a more resilient, custom-made Tube Methods portfolio alloy. 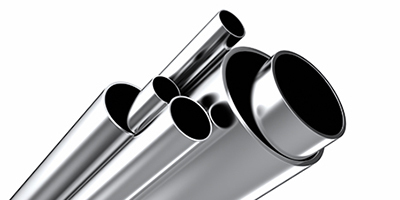 After we arrived at a final design, we put the tubing through an extensive fabrication process, which included tube drawing, end forming and polishing the probes. The inside diameter of the tubing was polished to a 16 RA finish. We then tested, packaged and shipped the probes worldwide. For more information about this project, please see the details below. To learn more about our other services, contact Tube Methods today. 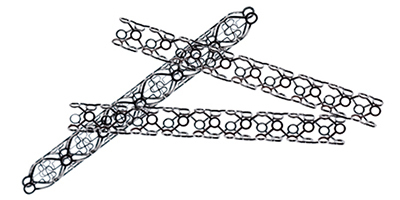 Product Description This passivated tubing is used within a medical laboratory application. Selection of alloys that would give the most consistent test results without the need for coatings. Overall Part Dimensions O.D. : Ø.250" to 1.000"
Special Features This product was converted from plated stainless steel to a long-lasting Tube Methods portfolio alloy. Global industries rely on our products to perform in critical applications. We have transformed the art of tube making into an exacting science, creating processes that are repeatable and reliable. Product failure is not an option. ©2018 - Tube Methods, Inc.